From a fast food chain not exactly known for its quality meats comes a foray into venison. 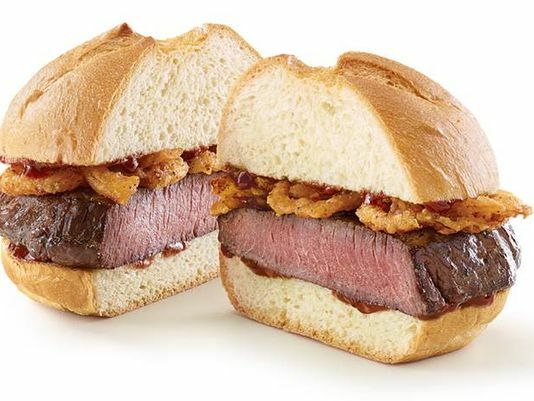 The Atlanta-based fast food chain Arby’s announced recently that it would offer a venison steak sandwiches in six states where deer hunting in prominent. From Oct 31 to Nov 8, Arby’s in Wisconsin, Minnesota, Michigan, Pennsylvania and Georgia will have an opportunity to taste farm-raised grass-fed deer meat the Arby’s way. Select locations can be found here. 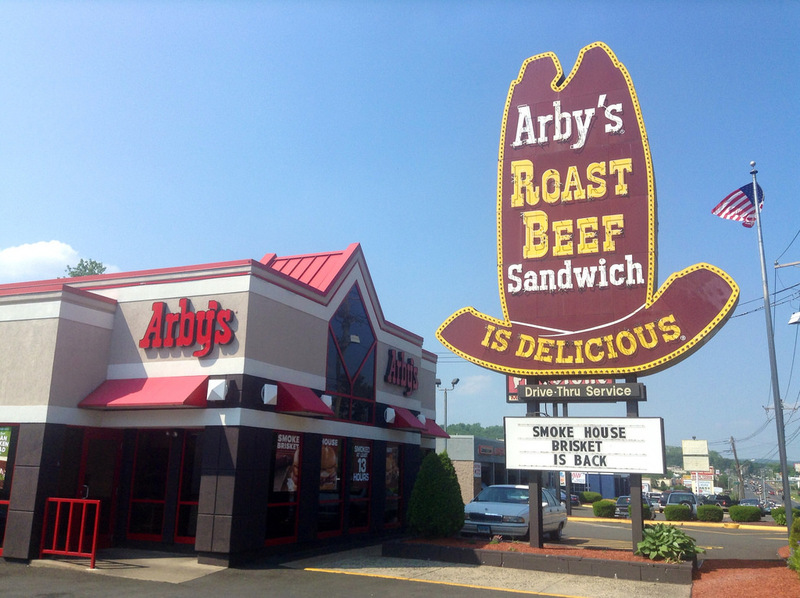 Arby’s chief marketing officer Rob Lynch told the Denver Post it’s delicious, but he’s sort of paid to say that. He did say candidly it was probably the biggest stretch for the popular franchise chain.